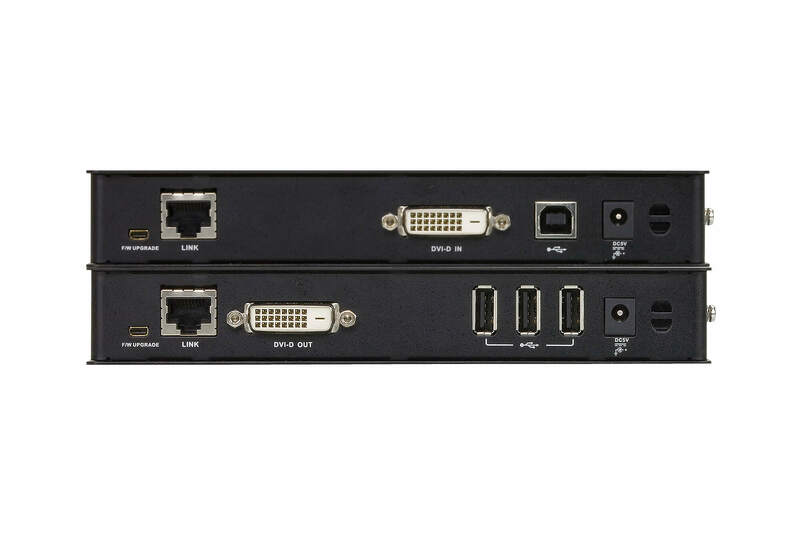 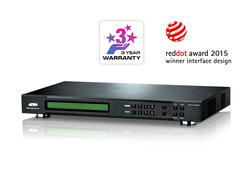 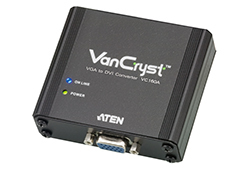 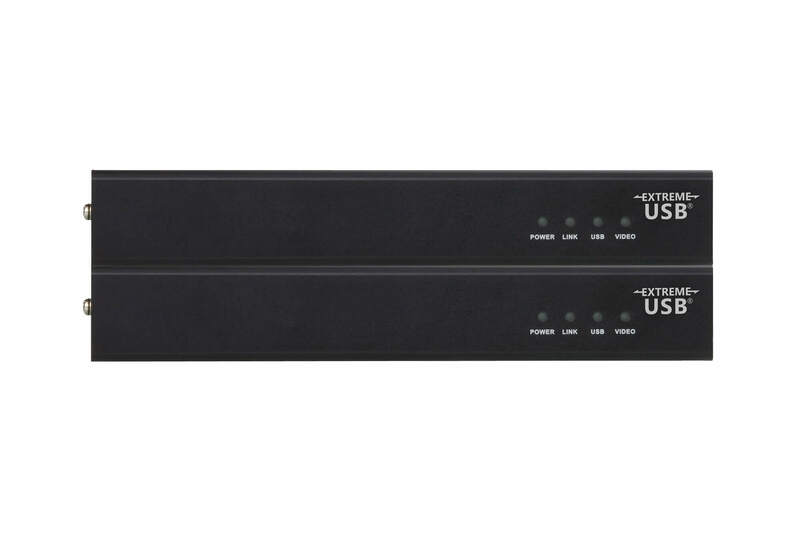 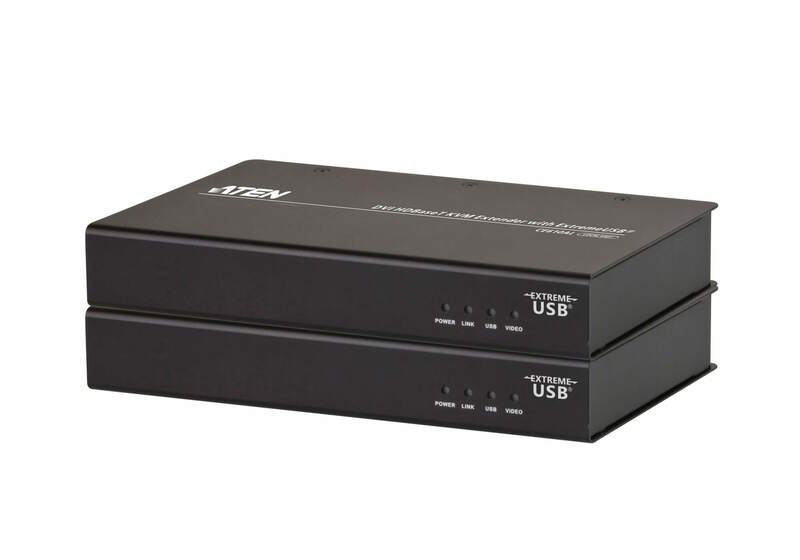 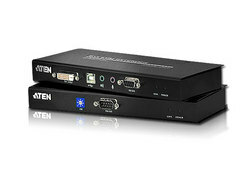 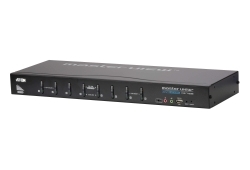 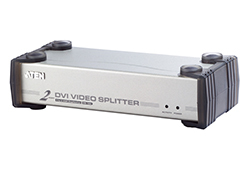 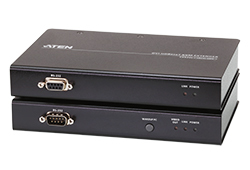 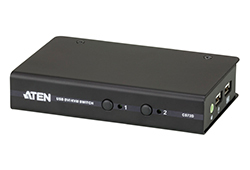 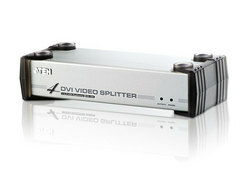 The CE610A USB DVI KVM Extender is a DVI and USB Extender that supports ExtremeUSB ® and HDBaseT technology. 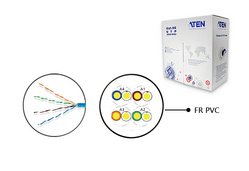 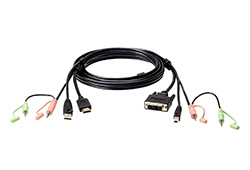 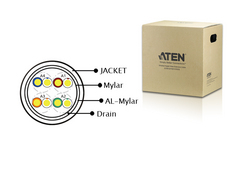 The CE610A can extend DVI and USB 2.0 signals up to 300 ft (100 m) from the source using a single Cat 5e/6 cable. 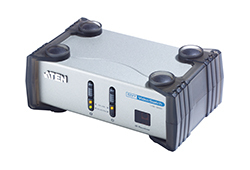 The CE610A is equipped with USB connectors which allow you to extend any USB device between the units. 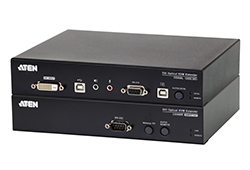 The USB functionality provides not only peripheral sharing but also the support for touch panel control and fi le transfer. 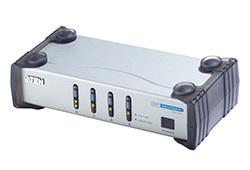 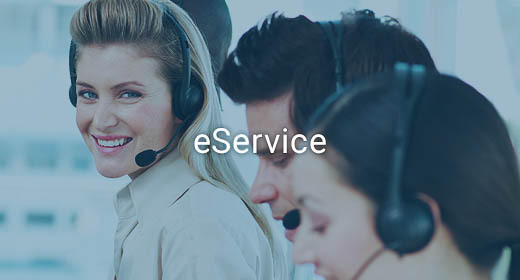 The CE610A is ideal for situations where touch panel is required, such as transportation centers, medical facilities, shopping malls, industrial kiosks, and when synchronizing for files / folders between portable and desktop computers are required. 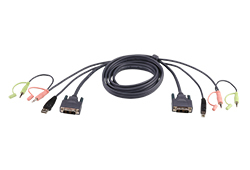 *Note: The CE610A supports a maximum combined USB transfer rate of 40 Mbps for attached USB devices.